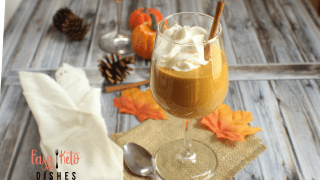 Enjoy all the flavors of fall any time of year with this low carb pumpkin cream mousse. Creamy, sweet and so decadent, without the guilt! 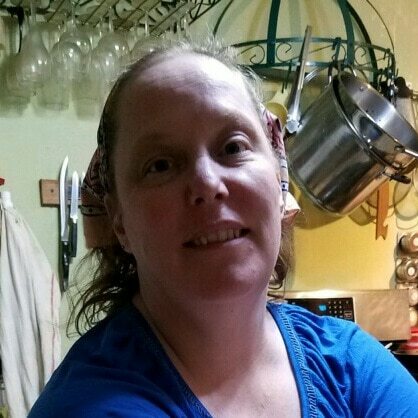 While I love the summer season; being outside in the garden, swimming in the lake, or watching the fireflies at night, fall has to be my FAVORITE season. 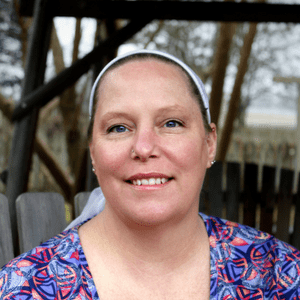 The crisp, cool air, the roaring campfires, the break from the heat and humidity. Let’s not forget sweatshirts, right? And all things pumpkin. Pumpkin and pumpkin spice all the things. 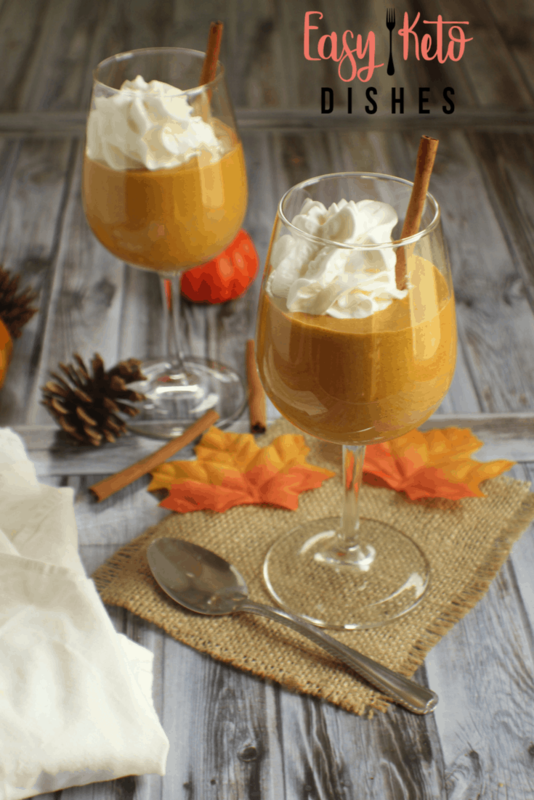 This pumpkin cream mousse is the perfect treat any time of year. It’ll bring all the flavors of fall in a creamy, pumpkiny, sugar free, sweet treat. With a creamy texture that is similar to a pudding, and all the flavors of a pumpkin cheesecake, this pumpkin mousse is THE keto treat you’ve been dreaming of. Trust me, add a cup of hot tea, or coffee along side and you’ll feel full and satisfied for hours, without the guilt! 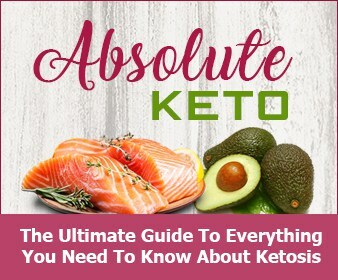 This is like keto pumpkin pie, without the crust. 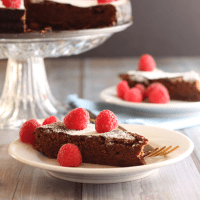 Of course, you could make one out of almond flour or coconut flour, but this dessert is so fast and easy! Just take your cream cheese, add pumpkin, a bit of heavy cream, keto friendly sweetener, and your pumpkin pie spices and you are set! Of course, you could top it off with some keto caramel, if you would like a caramel pumpkin cheesecake flavor. 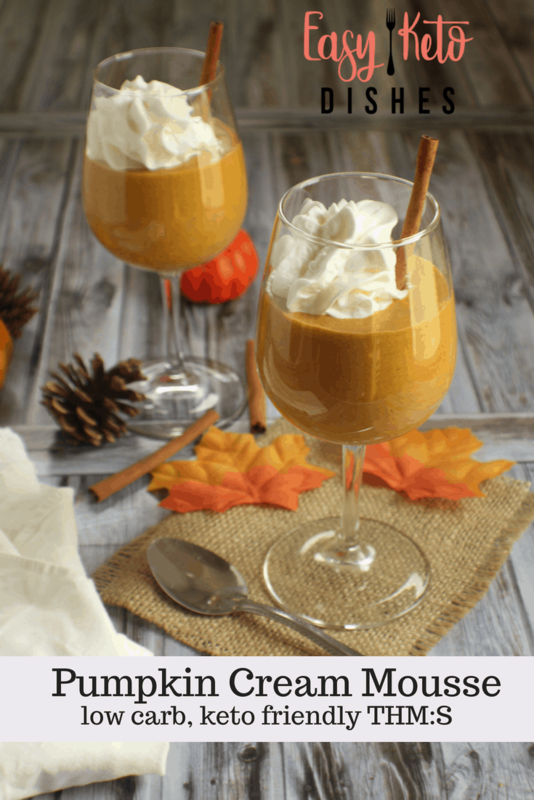 A gluten free, pumpkin dessert perfect for the keto diet? Oh yeah! I sure would approve. The Frenchman would, too. 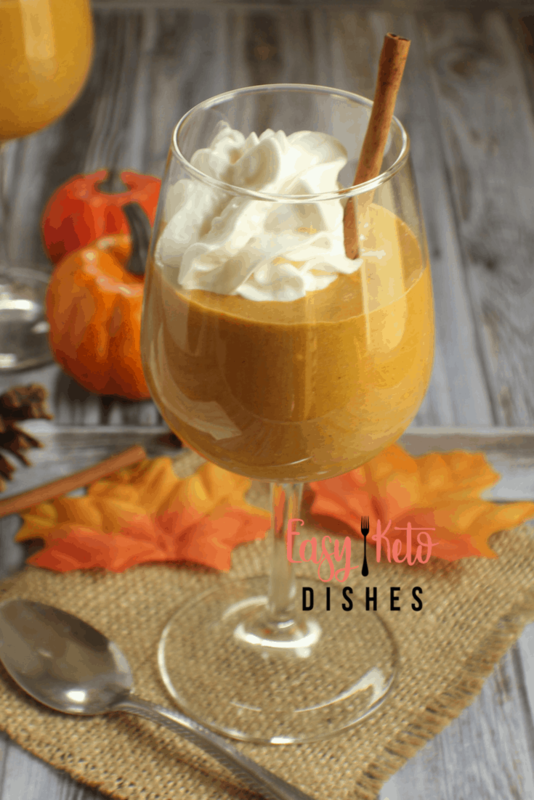 Are you a fan of keto pumpkin desserts? 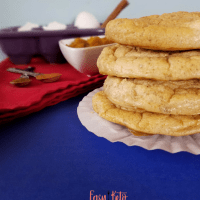 Try this pumpkin pie cloud bread, too! Allow cream cheese to soften at room temperature for 20 minutes. In a stand mixer with a whip attachment, whip together pumpkin puree and cream cheese until smooth. Add in erythritol, cream, and spices and mix on low for one minute. Chill in refrigerator for 2 hours before serving. Top with vanilla bean whipped cream if desired. 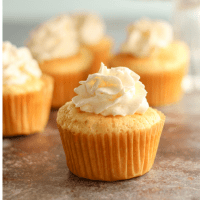 Get the recipe for our vanilla bean whipped cream here. 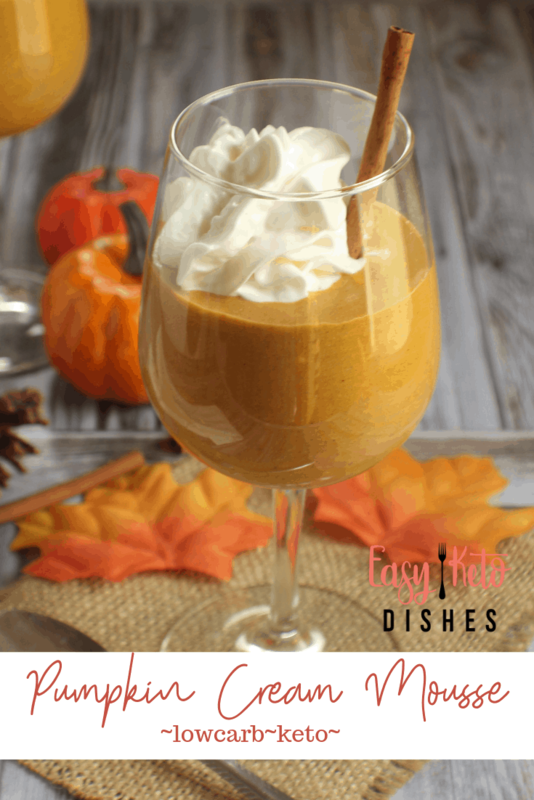 Are you ready for some pumpkin cream mousse? Be sure to pin this for later!